Fresh from an incendiary set at Download festival, letlive. are set for an imminent return to the UK which will kick off with appearances on the Lock-up Stage at Reading and Leeds festivals. 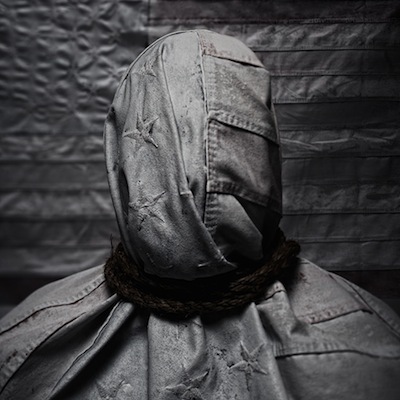 Bassist Ryan Jay Johnson explains how the band is honoured to be on such a bill: “letlive. 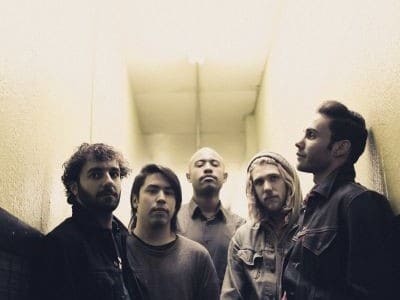 are going to play at the oldest, and quite possibly largest, festival in the world, a festival that booked The Yardbirds, New Order, and Nirvana – time to sharpen our live show.” Thanks to Rock Sound, the unconventional start to letlive.’s set at Download festival was captured on film, which is on the Rock Sound website. letlive. have been turning heads with both their live performances and their critically acclaimed recent album ‘Fake History’ which was released on indie Epitaph Records earlier this year. The band has received rave review upon rave review and was even nominated for a Metal Hammer Golden God as Best International Newcomer at this year’s event. The band will also take their intense live show across the country at a handful of intimate headline all around the country.